Well, the Underwater Sombrero Kickstarter funding drive has come and gone as of 0004 this morning and as you probably know, was not funded. We did however, reach 24 backers and $2852 of the $8000 project goal. We also learned a lot about what Kickstarter is, and what it is not. You can read my blog post on Underwater Somberor titled Kickstopped! I won’t rehash it except to say that I won’t call the Kickstarter effort wasted because of the learning experience and the show of support, but all that came from within. Kickstarter was nothing but potentially very expensive web hosting. One of the best things that came out of the effort is that the resolve of the project team has been reinforced not diminished. We’re going to get the photography done and we are going to get the book published. Period. Moving forward, we’re going to continue to run our own funding drive through the Underwater Sombrero website. We’re already set up to handle payments through Paypal and we’re still offering the same incentives that we set up for the Kickstarter effort. We’ll just run things with our rules, our site, and no deadline. Several Kickstarter backers have already converted their pledge over to a direct contribution through our site, and I expect more as people get around to catching up on their emails. 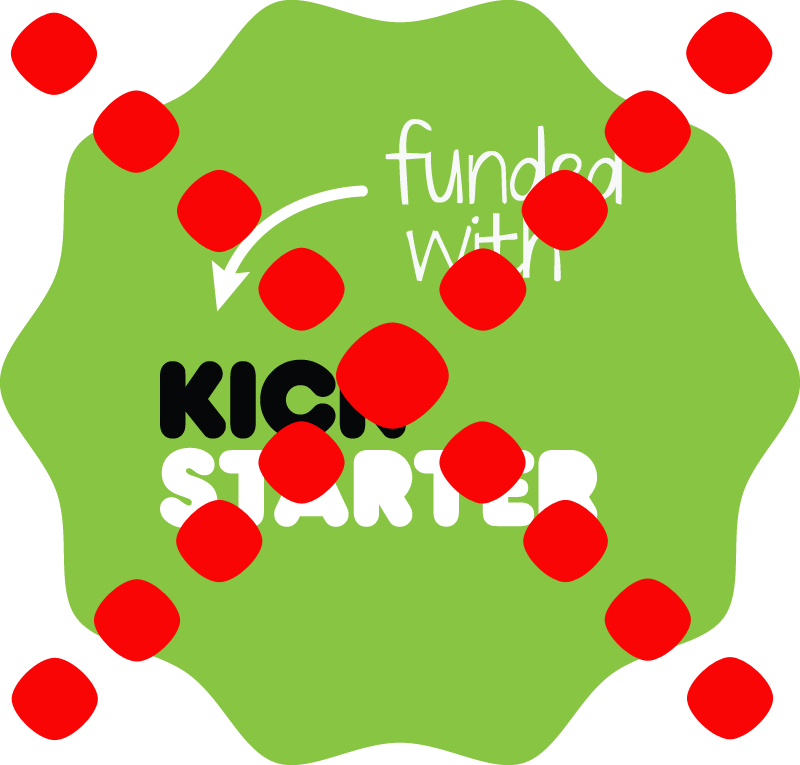 We also deprecated the kickstarter.underwater…. URL we created, but we’ve redirected it to the new effort, just in case someone uses that old link by mistake. That way someone doesn’t get the idea that the effort is over, just in case. Feel free to follow along as we navigate the “Underwater” course. It’s already been interesting and I’m sure that isn’t going to change anytime soon.